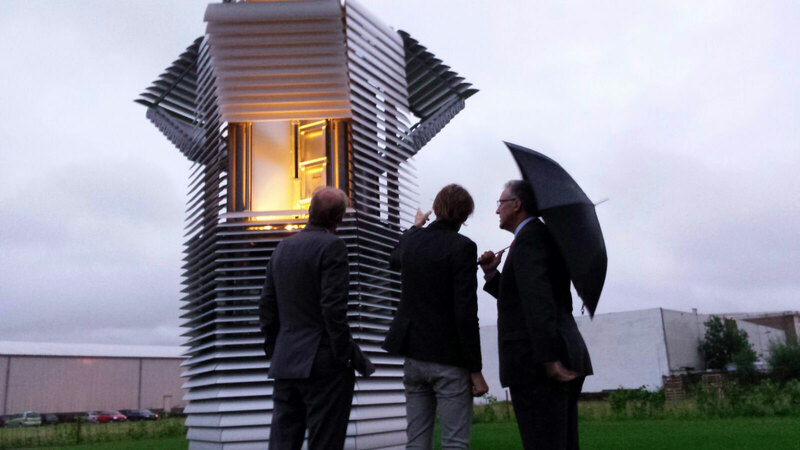 World’s largest smog vacuum - the solution to pollution? 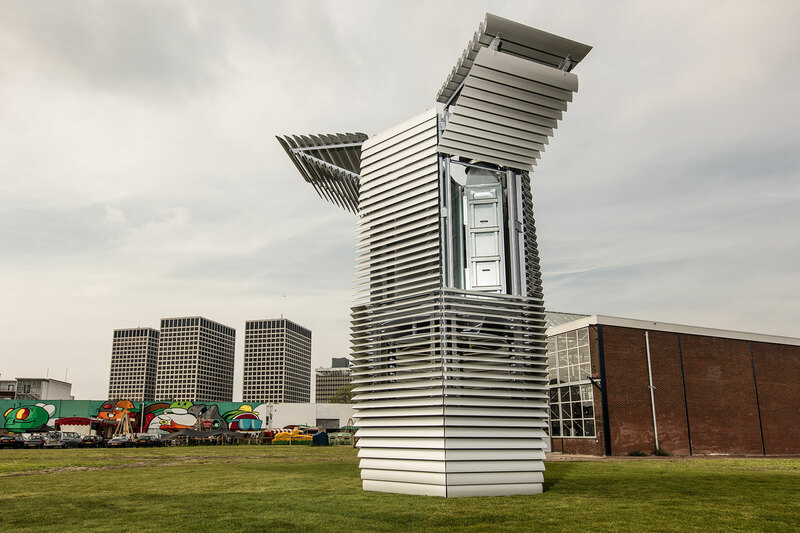 The world's largest smog vacuum cleaner has arrived. 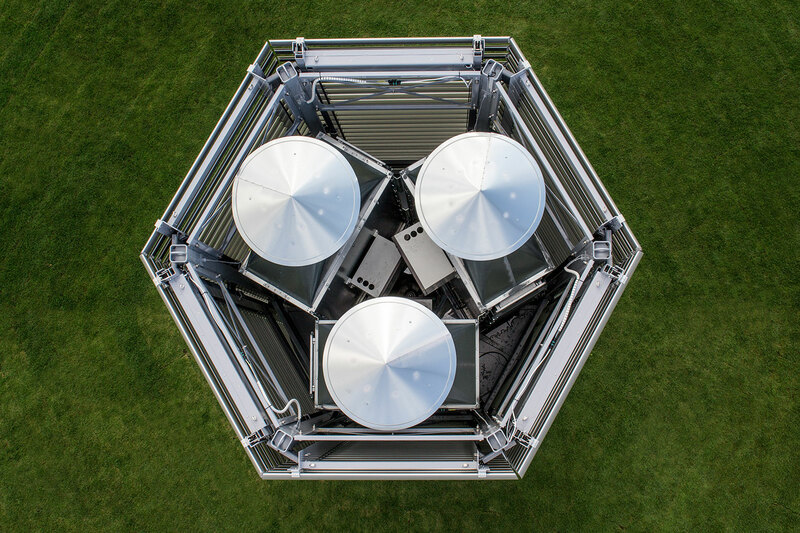 Award-winning Dutch designer Daan Roosegaarde and his team of experts are the masterminds behind this cutting-edge project. 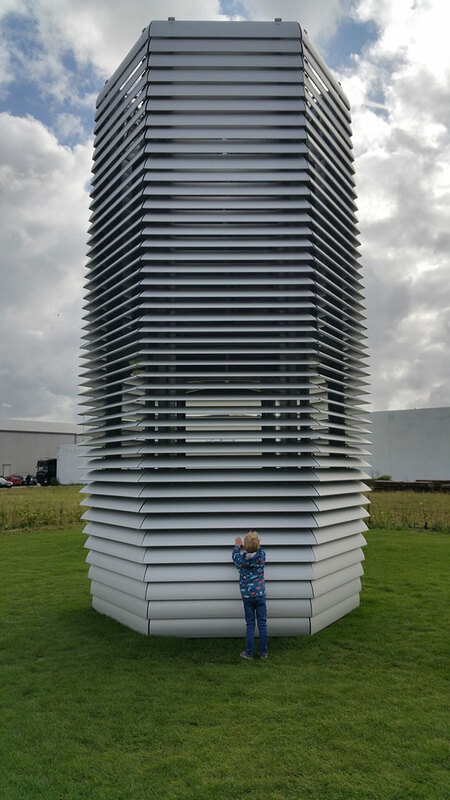 Using patented ion technology, the 'Smog Free Tower' is capable of producing areas or 'bubbles' of smog-free space, allowing people to breath clean fresh air. 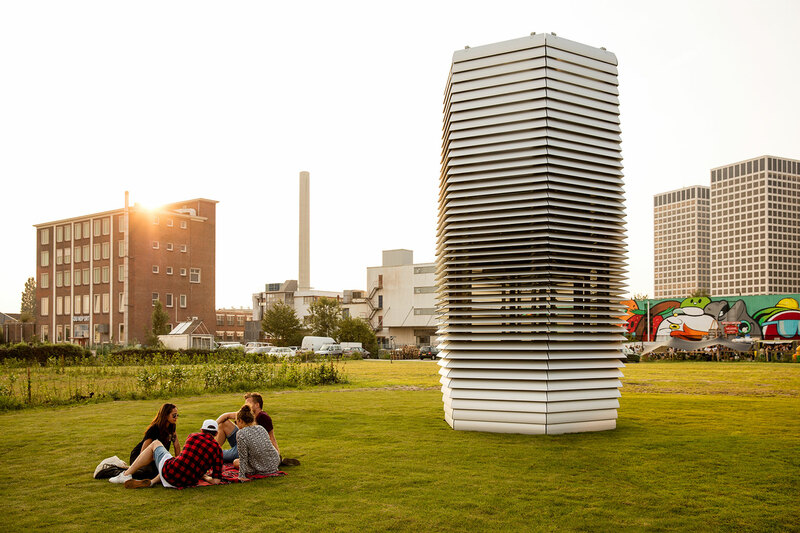 Bubbles of smog-free air definitely sound like something we could do with in London. 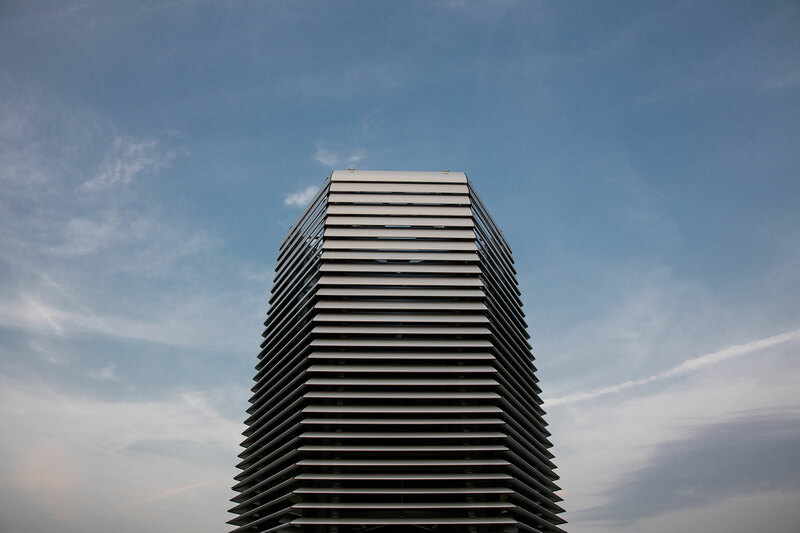 Equipped with energy friendly and patented ion technology, the tower is the first 7m high smog free structure of its kind. 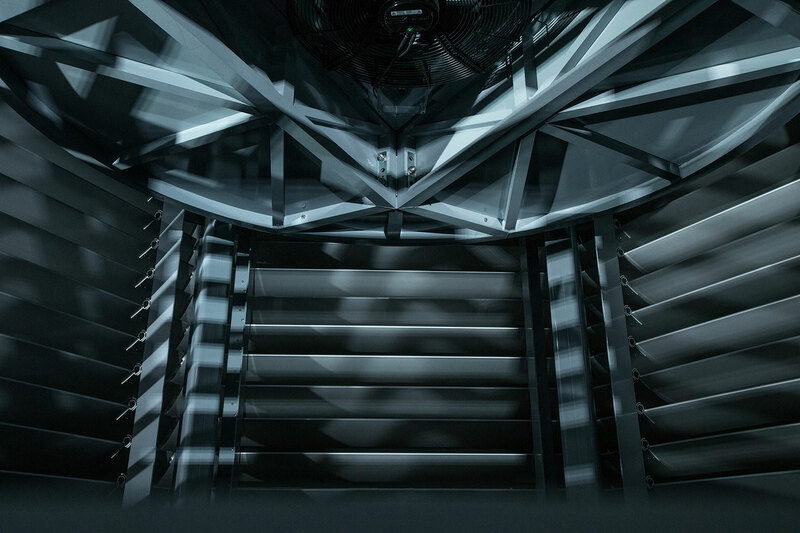 It cleans 30,000m3 per hour and runs on 1,400 watts of green energy. 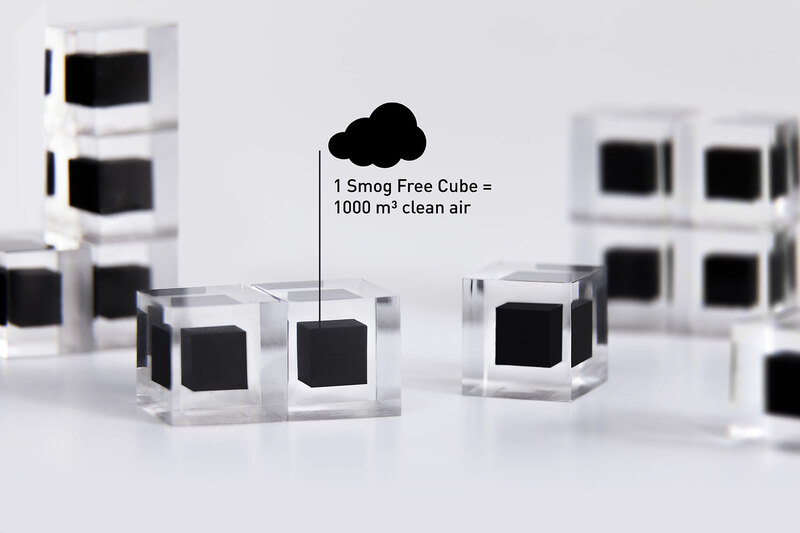 The project generated significant interest using Kickstarter, leading Roosegaarde to further create smog free cufflinks and rings crafted from smog particles. 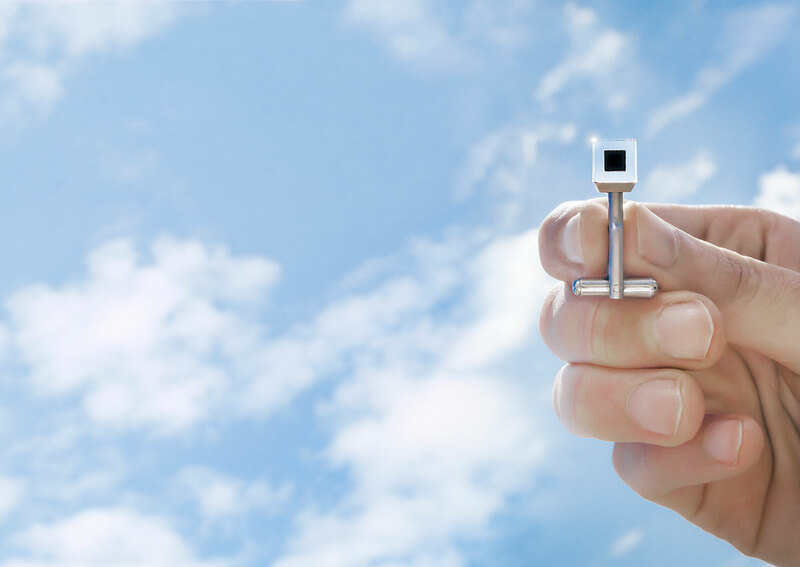 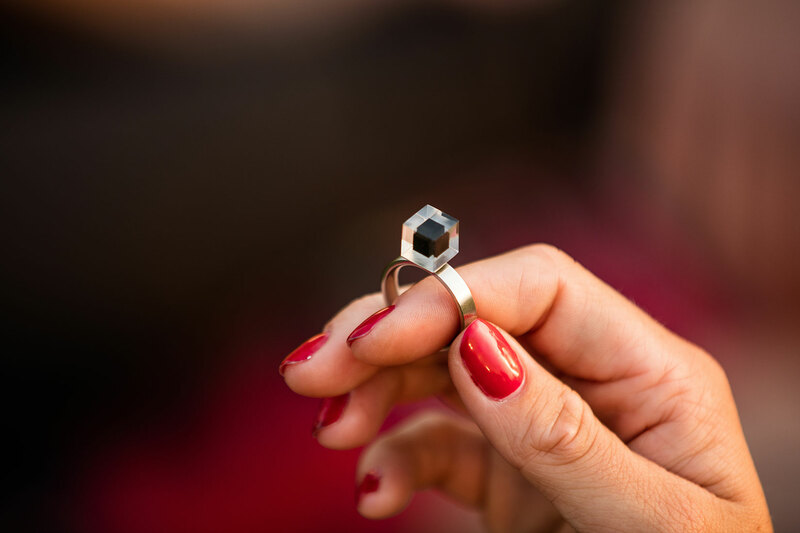 Through sharing a piece of smog free jewellery, you donate 1000m3 of clean air to the city. 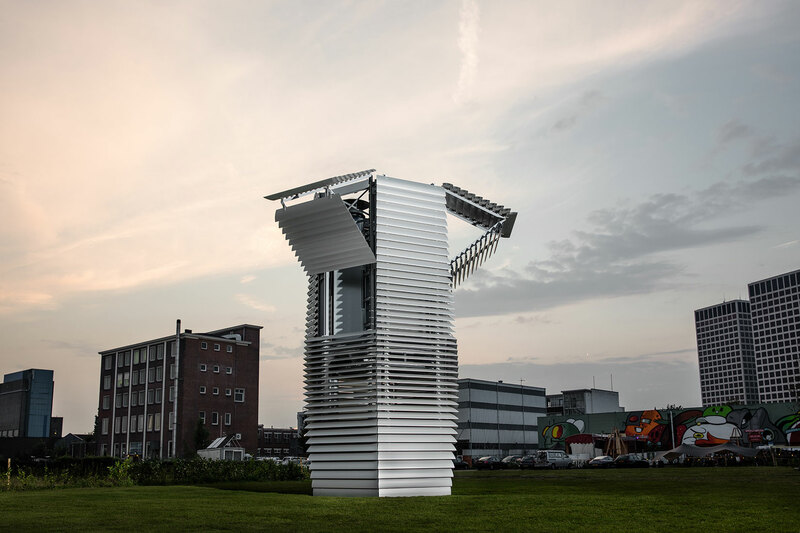 The smog free tower is situated at Vierhavensstraat 52 in Rotterdam NL and will travel around the world. 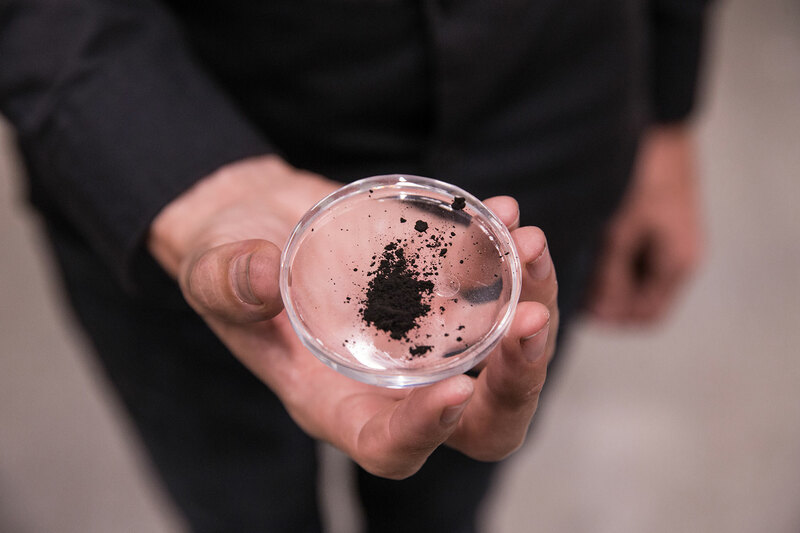 Roosegaarde has previously won the Accenture Innovation Award, INDEX Award, World Technology Award, China's Most Successful Design Award, in addition to being the focus of exhibitions at Tate Modern and Victoria and Albert Museum, to name but a few of his accolades.